So Jaco Clothing does it again, this time scoring a deal with Wanderlei Silva’s Fight Team, ironically called Wand Fight Team creating the Official Jaco Wand Fight Team T-Shirt! 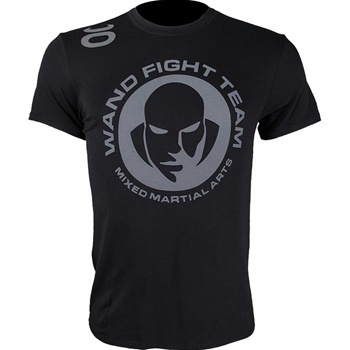 This athletic fit shirt is a must have for any Wanderlei Silva fan, trainee, or pretend-trainee! And guess what? It’s made from friggin’ bamboo which makes it twice as awesome because it’s soft as hell, and is good for the environment! Oh, and did I mention that it keeps you 3 degrees warmer in the winter and 3 degrees cooler in the summer? How cool is that? It’s a bargain for $39.99 at MMAWarehouse.